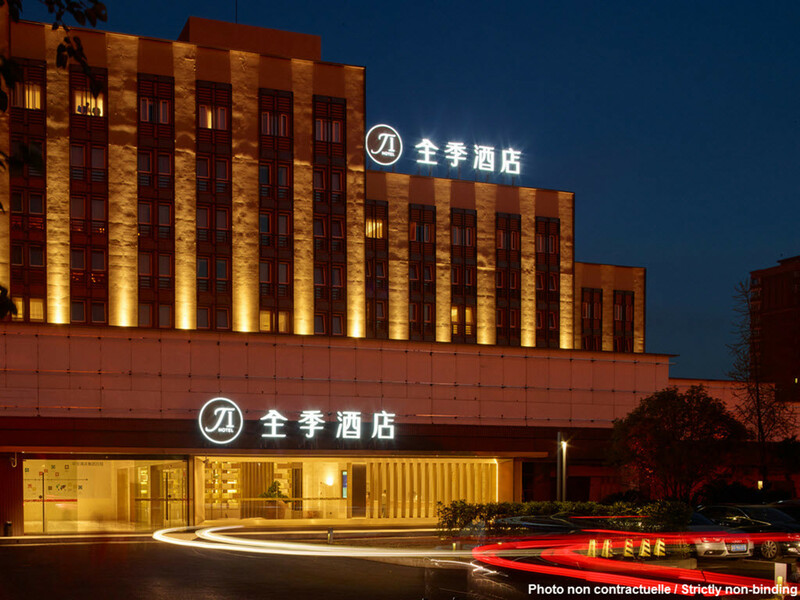 JI Hotel Hefei 1912 Bar Street is located in the city's Shushan District. A Walmart supermarket, the Hualian Commercial Building, Shushan Forest Park, Wildlife Park and Hefei Science & Technology Museum can be found in the surrounding area. Getting there: Bus routes 10, 158 and 118.